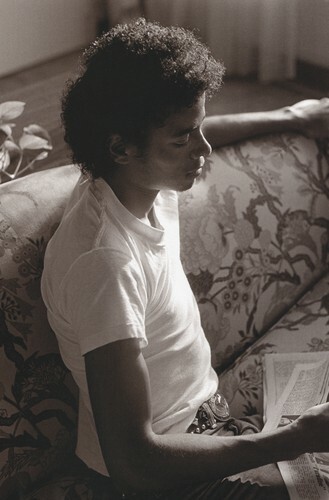 Michael Jackson - HQ Scan - Todd Gray Photoshoot 1981?. Scanned From "Before He Was King" 의해 Todd Gray. HD Wallpaper and background images in the 마이클 잭슨 club tagged: photo michaeljackson kingofpop mjfam hq scan. This 마이클 잭슨 photo contains 기호, 포스터, 텍스트, 칠판, 사인, and 서명. There might also be 거실, 앞 룸, 응접실, 프런트 룸, 앞 방, 소, 미술실, 응접실, 침실, 자고 숙박 시설, 실, 수 면 실, 숙박 시설, 챔버, and 침실을 자.